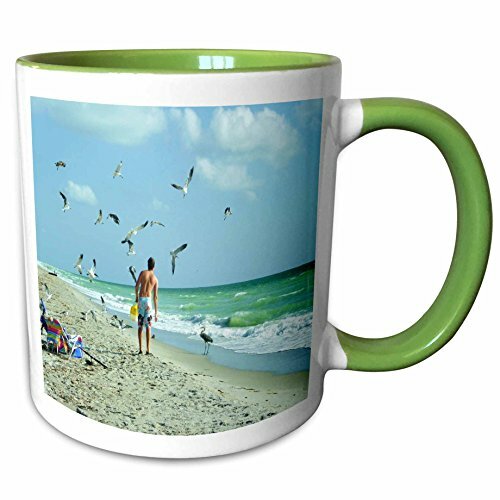 Feeding Gulls n Heron On Captiva Island Mug is available in both 11 oz and 15 oz. Why drink out of an ordinary mug when a custom printed mug is so much cooler This ceramic mug is lead free, microwave safe and FDA approved. Image is printed on both sides. Hand washing is recommended.